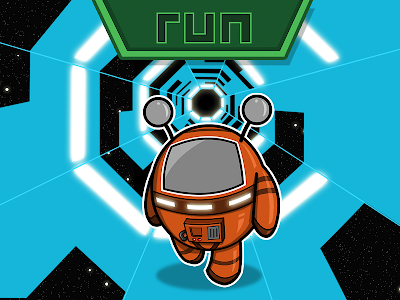 Run, the hit game from Kongregate comes to mobile for FREE! 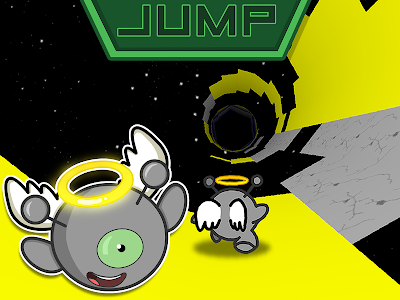 * Find seven different allies and gain access to their unique talents! 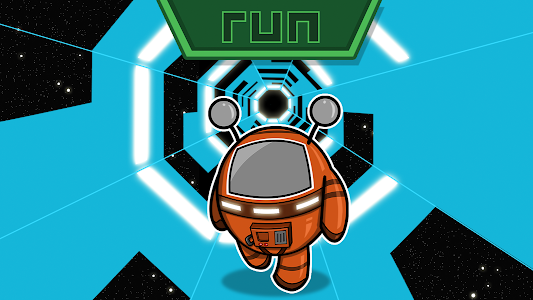 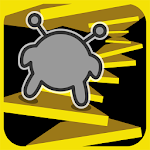 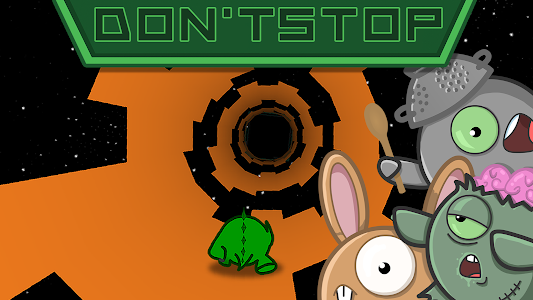 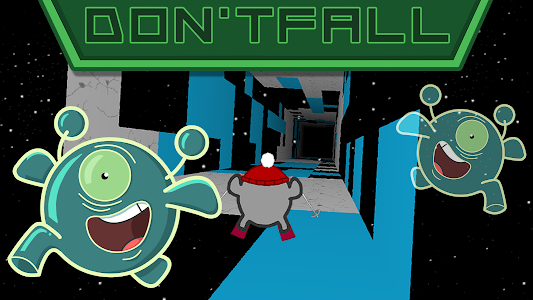 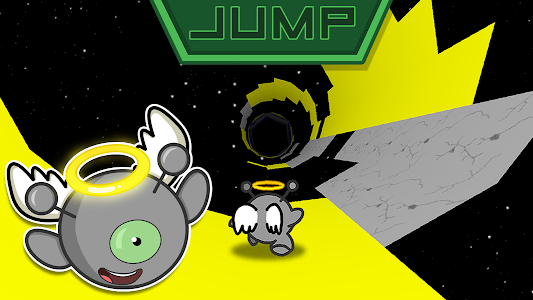 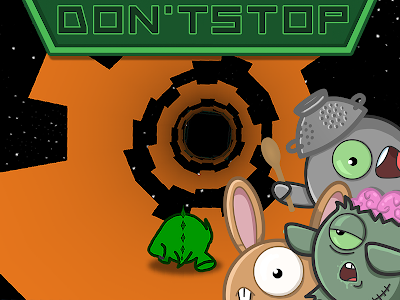 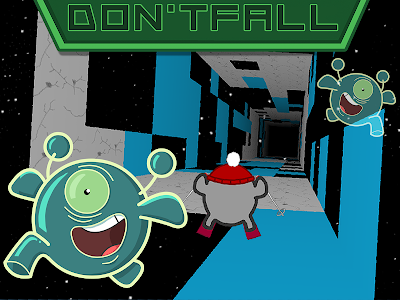 * Run and jump through a galaxy-spanning network of tunnels in Explore Mode. 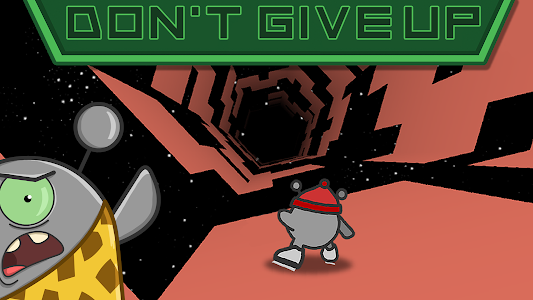 Good luck finding an unbroken path home! 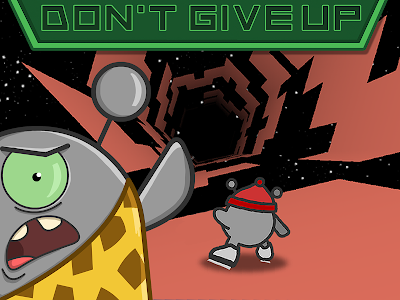 * Rock out to a stellar soundtrack!